So the first week of New Years Resolutions has finished! Have you been to the outrageously busy gym everyday after work this week? Has ‘Dry January’ slipped after a little too much red wine in the spaghetti bolognaise last night? Or has that wheatgrass juice diet faded after a cheeky chocolate digestive at tea time today? Well don’t worry, apparently only 8 out of 10 people keep up their New Years resolutions! That’s why here at Mountain Mavericks we think maybe it’s time to shake things up a bit and make it fun again. We think you should sack off the New Years Resolutions and take up our lifestyle! 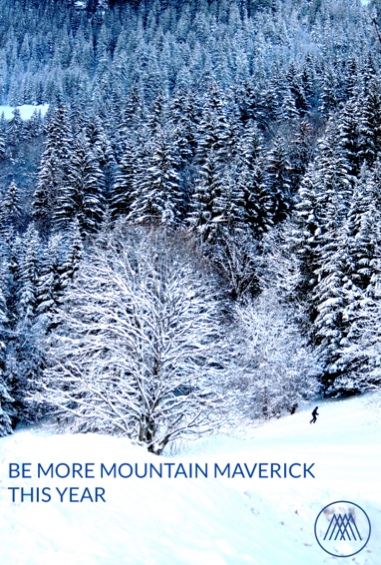 We simply say: ‘Be More Mountain Maverick in 2015’. A perfect example is our great in resort chalet driver Luke, who takes you from A to B to Z in Morzine and the surrounding area everyday in his van (until 1.30am!). He is certainly being more Mountain Maverick by doing the 100 day ski challenge. He’s going up the mountain everyday for 100 days, great effort! Being “More Mountain Maverick” simply means getting up into the great alpine habitat, learning something new in the mountains, experiencing our mountain lifestyle or just revisiting alpine resorts and it’s exquisite cuisine. The best thing is, that our new years resolution can mean anything ‘mountain’, and we have some great ideas if your stuck for thoughts. Just contact us at Mountain Mavericks New Years Resolution Ideas if you need us to brainstorm for you. 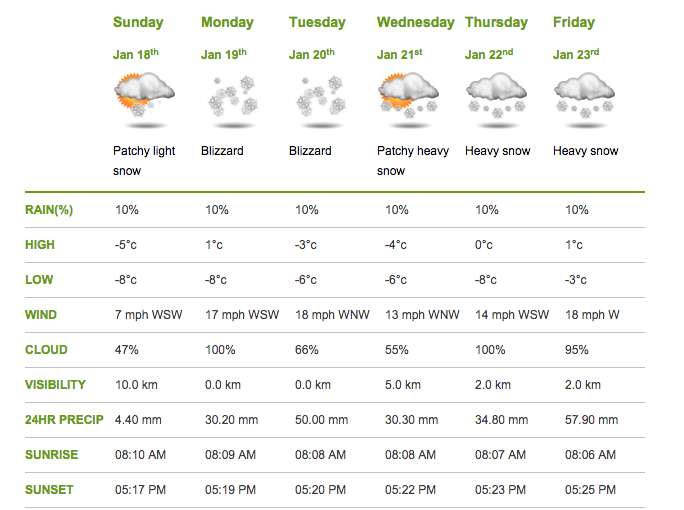 The weather forecast helps with our lifestyle choice of being more Mountain Maverick, and fortunately the weather is looking great with a nice amount of snowfall on the way! If your looking for a last minute trip or further afield stay with us at Mountain Mavericks, then just enquire about dates for your mountain adventure! 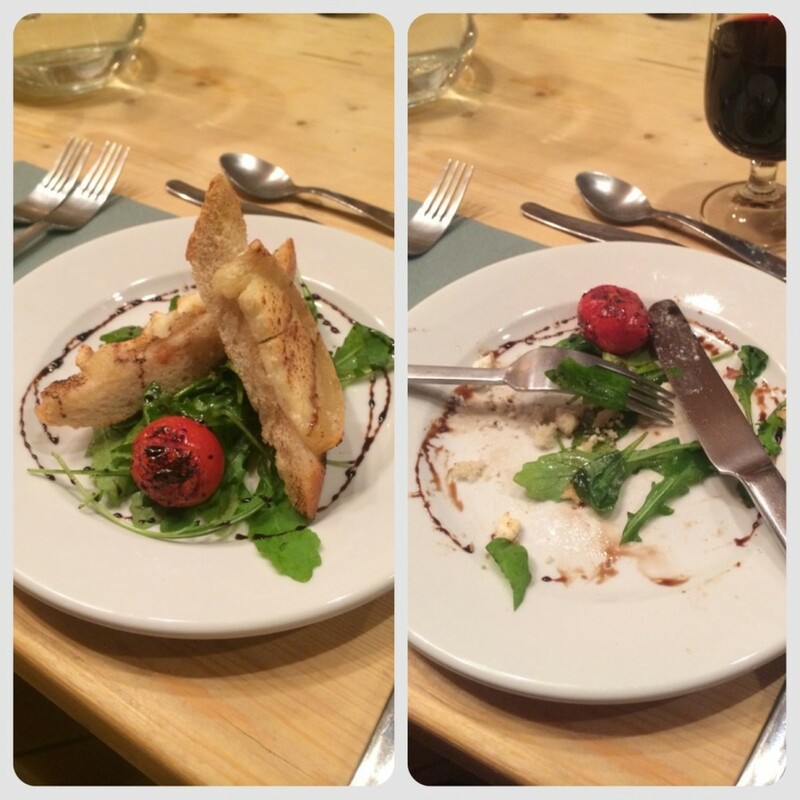 To end: How good does this starter look using local goats cheese and balsamic glaze. Perfect food after a good day on the Morzine/Avoriaz mountain! Previous: Free child places this Christmas and an Extra baby friendly week!! Next: The Planks Clothing professional team start their week off at Mountain Mavericks with a bang!